To celebrate this partnership, ForeFront Power will also include free solar energy demonstration kits to all elementary schools that sign a power purchase agreement by the end of 2017. These kits, which include basic solar modules, wiring, and lights or fans, will facilitate hands-on learning and emphasize solar energy and STEM education in the classroom. Schools Power is a leading national education organization that provides school districts with standards-based renewable energy curriculum packages. Students apply their STEM skills to meaningful energy projects that inspire them to think independently about the earth's resources and renewable energy. "School districts across the country continue to demonstrate significant interest in procuring clean energy at substantial savings over traditional energy sources," said ForeFront Power's CEO Rafael Dobrzynski. 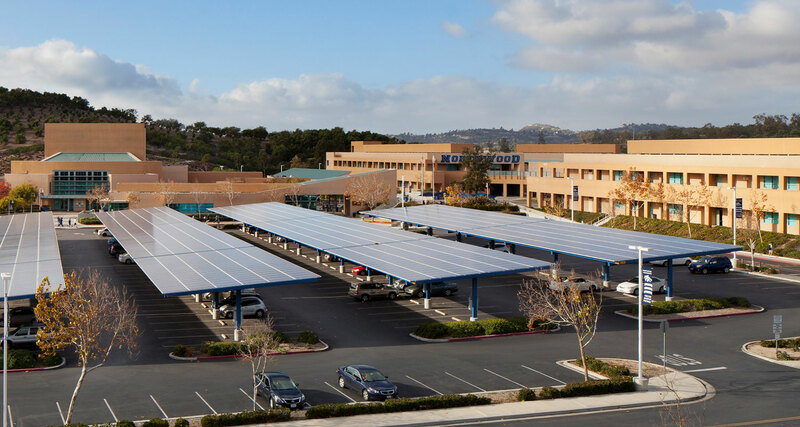 "We are thrilled to extend our solar program's value proposition into the classroom with a free solar curriculum that can improve students' learning." Teachers will receive the resources to teach basic principles of solar energy using a variety of interactive instructional materials for computers, tablets, and mobile devices. All lesson plans emphasize Next Generation Science Standards and a Common Core Curriculum so that extensive training and preparation for teachers is not required. "We are delighted about ForeFront Power's commitment to students through the use of curricula that teachers want," says Elliott Josi, Schools Power CEO and Founder. "We look forward to providing schools with our high-quality curricula through this endeavor at no cost to schools." Founded in 2011, Schools Power provides K-12 educators with innovative, hands-on lesson components that easily fit into existing math, science and technology curricula. To date, Schools Power has reached more than 12,000 students across the U.S. through lessons and projects that combine interactive learning materials, rich media, and instructional simulations with intra- and inter-school learning activities designed for collaborative learning environments. All Schools Power instructional materials are designed for Common Core Math and Language Arts and the Next Generation Science Standards.